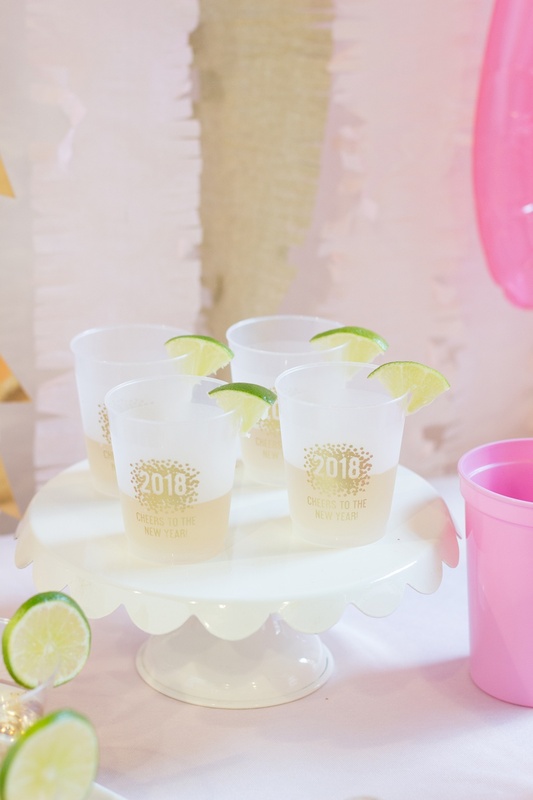 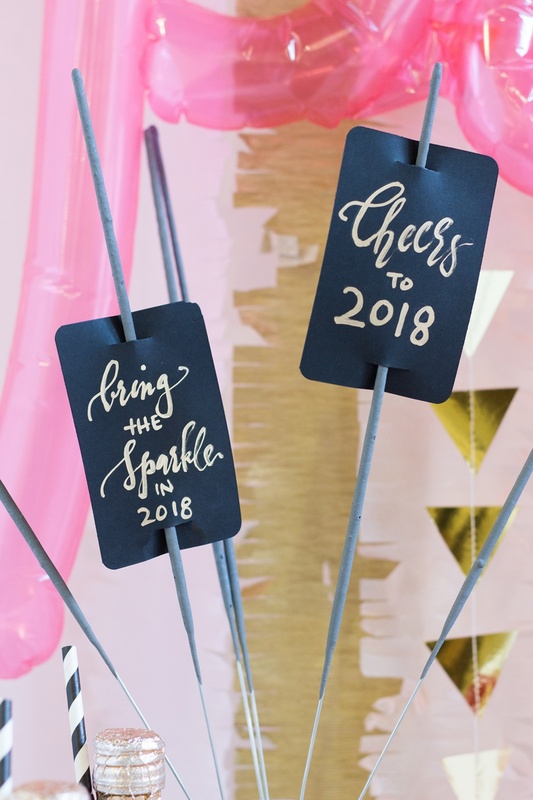 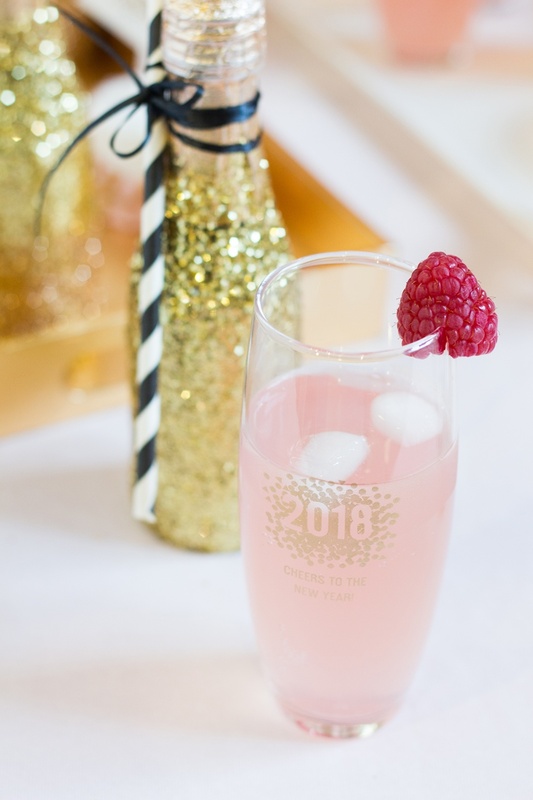 This New Year, we’re all about celebrating 2018 with a party full of pink, gold, and plenty of sparkles! 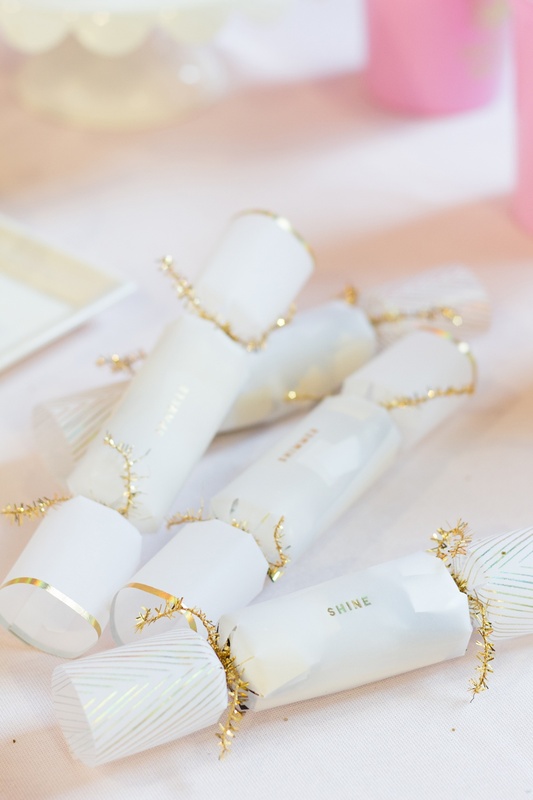 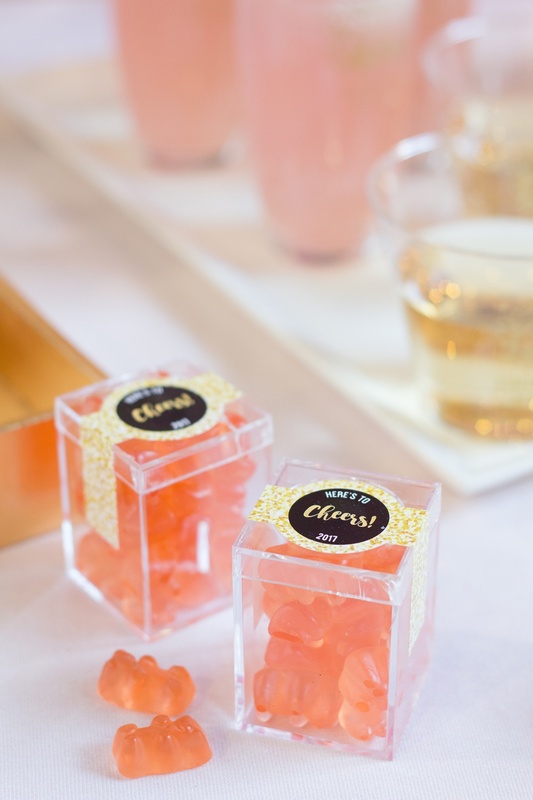 (And of course, loads of champagne and sweets, too.) 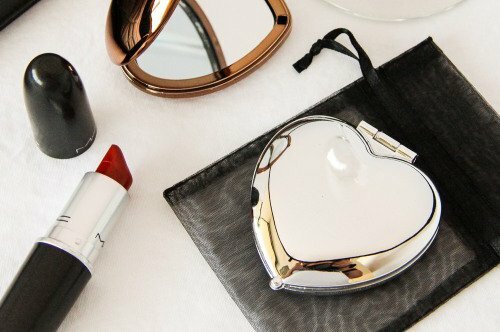 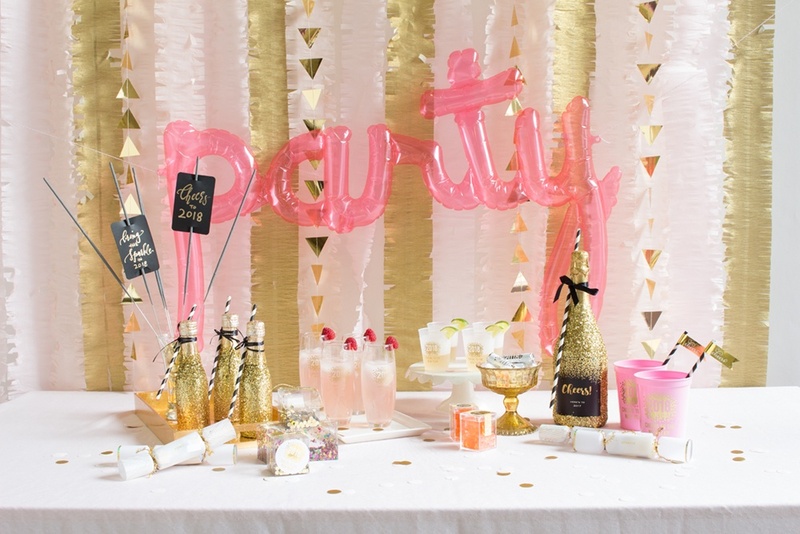 So we decided to do a little party prep of our own to get you inspired for your own New Year’s Eve party! 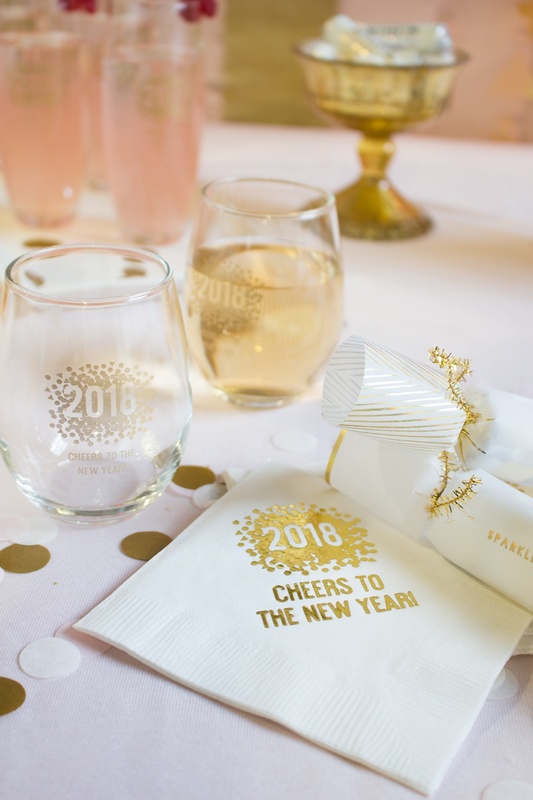 Check out the details below and be sure to check out our New Year’s Eve collection so you can pull off a party of your own. 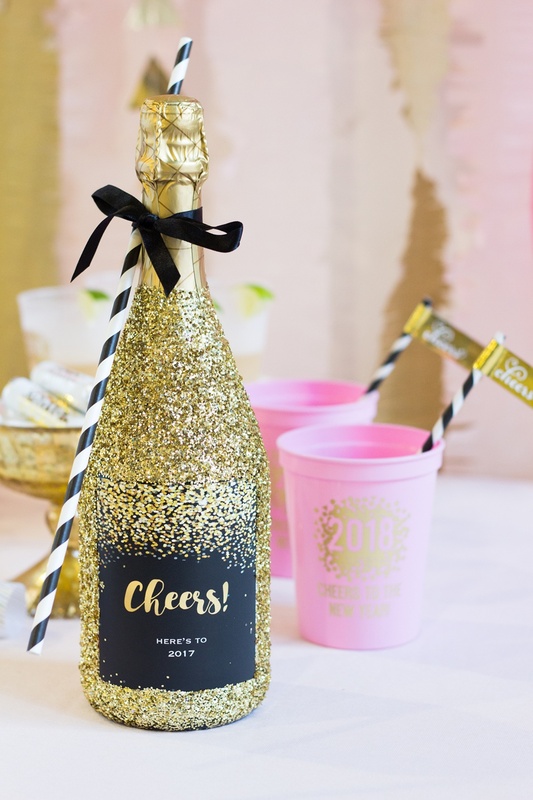 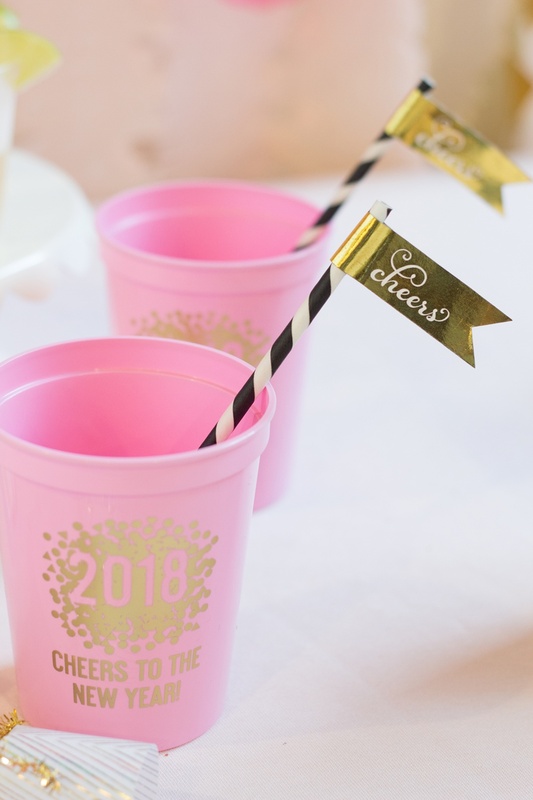 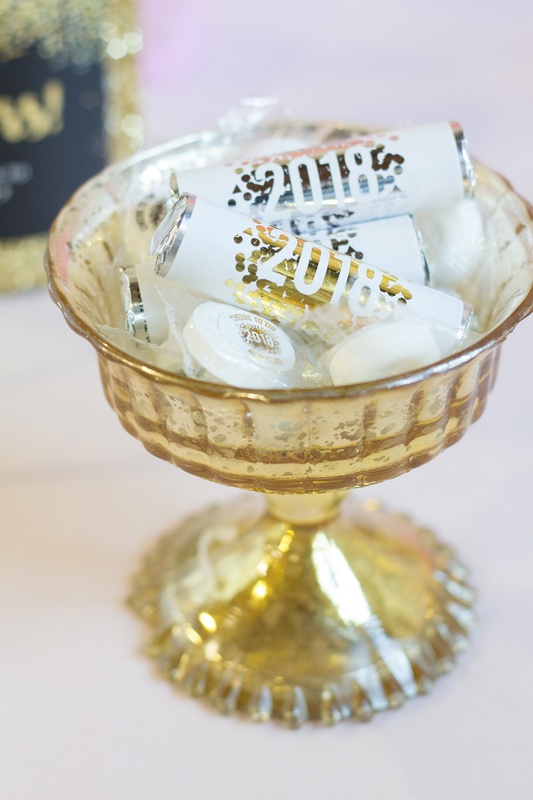 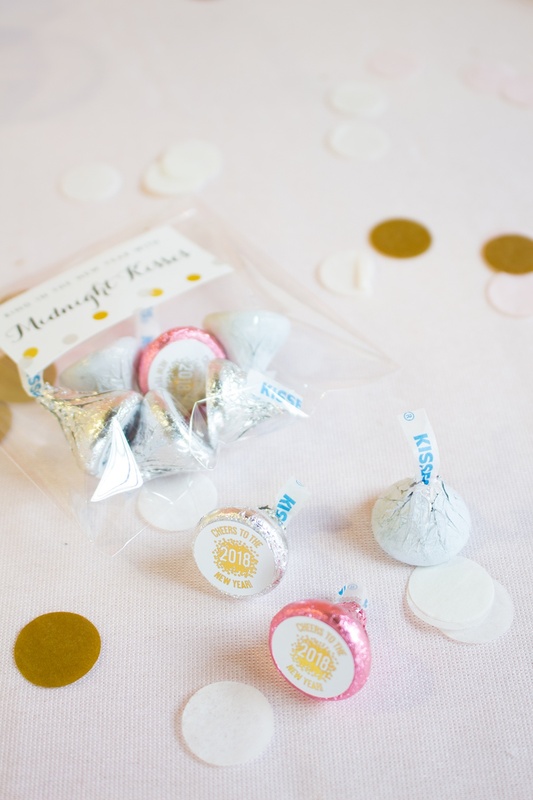 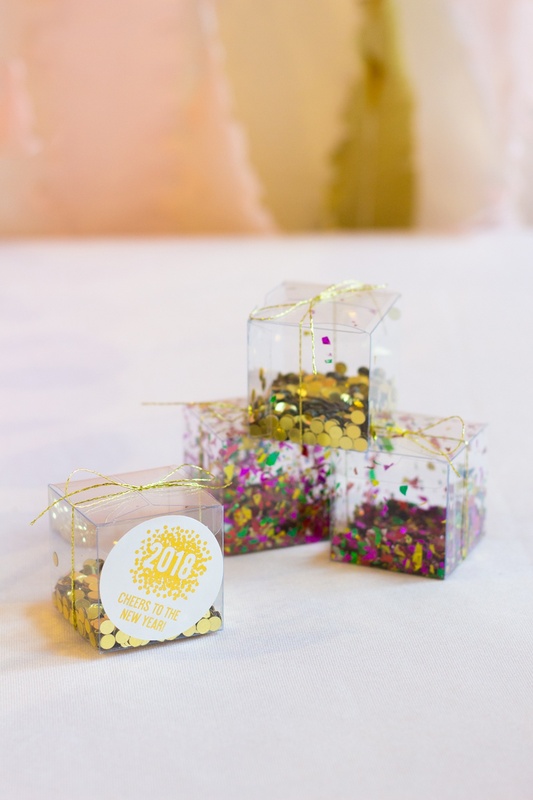 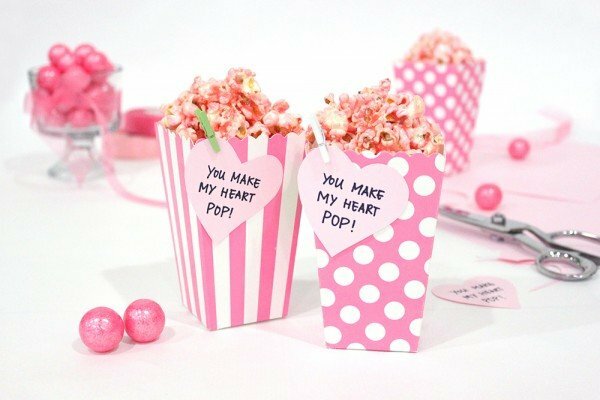 Do you plan on hosting a pink and gold New Year’s Eve party?